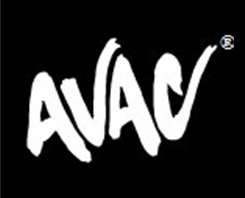 As part of our Nutrition Seminar Series, Vesna Mardesic is hosting “Eating Right for the Holidays” tonight at AVAC®! Learn more here. 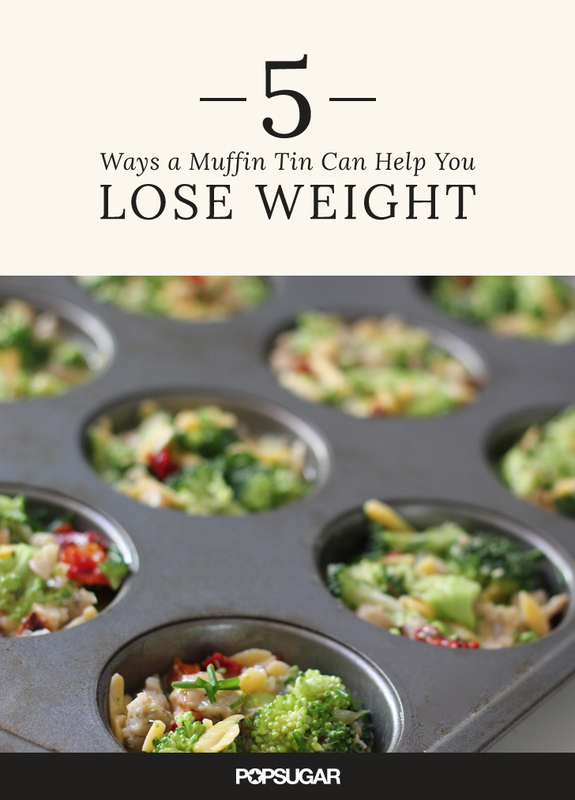 Your muffin tin’s sole purpose is not baking up sweet treats! If you’re on a weight-loss mission, it’s time to start making more use of this common kitchen tool. Here’s how yours can support all your healthy goals by keeping portion control in check. Take eggs on the go: Think that eggs are a breakfast only to be enjoyed on a quiet, lazy morning? Guess again! Bake a batch of eggs in ham cups or turkey sausage and broccoli muffins on Sunday afternoon, and enjoy a protein-packed breakfast all week long. Hack your oatmeal obsession: Starting the day with whole grains can support weight-loss goals and keep you satisfied, but steel-cut oatmeal doesn’t have the quickest turnaround time. Make things easier by baking up these handheld oatmeal muffins you can grab on the go, or bake a batch of steel-cut oats in advance and freeze them up; nuke one or two frozen muffins when you’re in the mood for a faster bowl of piping-hot goodness. Enjoy a healthier pizza party: The next time you’re craving pizza, skip the takeout call and make your own healthier portion-controlled alternative. Try these quinoa pizza bites — one our all-time favorite muffin-tin recipes! — or these cute mini Mexican pizzas, a low-calorie twist on the classic dish you’ll also love. Cook miniloaves: Meatloaf is a nostalgic and protein-packed meal that everyone grew up on, but it’s easy to go overboard with your portions. Instead of going cutting extra-large slices, keep portions in check with these tasty Paleo meatloaf muffins. Each 139-calorie muffin offers over 18 grams of protein. Make comfort bite-size: You can still have your favorite indulgent side dishes every now and again — you just need to be smart about the serving size. If you crave macaroni and cheese like I do, make a batch of these macaroni bites, freeze them, and defrost one whenever you have a hankering for something mac and cheesy (instead of eating half a pan in one sitting).